Dinosaur Cutout Silhouette Framed Poster From Chris and Christine's Crafts Review! 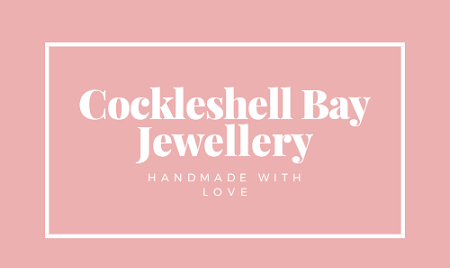 I recently discovered Chris and Christine's website, where they sell handmade cards, decor, jewellery. Their decor range features watercolour prints, embroidery hoops, wreaths, cut out artwork and clay hangings. Chris and Christine were kind enough to send me a cut out artwork to review! 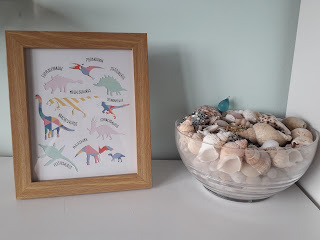 I loved so many of their designs but being a huge dinosaur fan, I absolutely had to review this dinosaur cut out silhouette framed poster. Chris and Christine provide this design with a range of colours. The dinosaurs are cut out on the front page and different colours laid beneath. The names of the dinosaurs are also included. The first thing that I have to say is how beautifully wrapped the package was! The poster came in a large cardboard package with an adorable pattern drawn around the address. Chris and Christine's wonderful label was also included. The poster was wrapped carefully in paper sheets and it arrived in perfect condition. I was really pleased with how this poster was both well-packaged and individually designed. 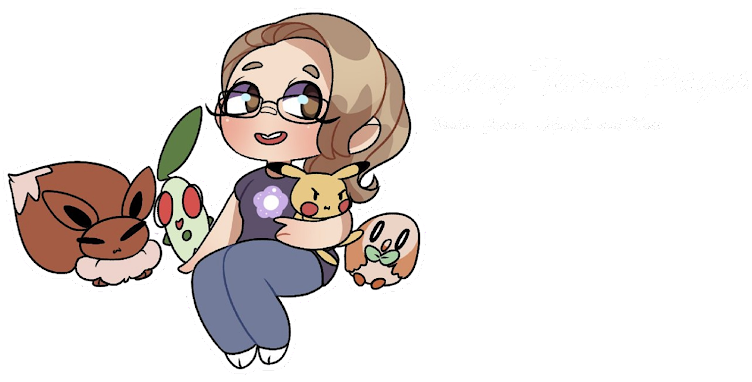 Some of you may know that I have dealt with anxiety and depression for a number of years. One issue that I have is with relaxing. My mind is constantly thinking so when I have spare time it can be difficult for me to just relax and not think so much. I tend to think about all of the things that I could and 'should' be spending my time doing. Recently I have realised that I am too harsh on myself. Using words such as 'should' is not helpful and I need to eliminate such words and be kinder to myself. There is not much that I HAVE to do. It is OK to spend my spare time watching boxsets and YouTube videos. Instead of feeling bad about all the things I feel like I 'should' do, it is better to just calm down and go with the flow. I don't need to have completed a bunch of tasks and be 'productive'. It is enough to work and spend time with loved ones. The rest of the time can be spent however I like. It is much better to be more relaxed about things rather than spend my time thinking and feeling bad.